I received my first Degusta Box and I’m excited for all the tasty goodies! 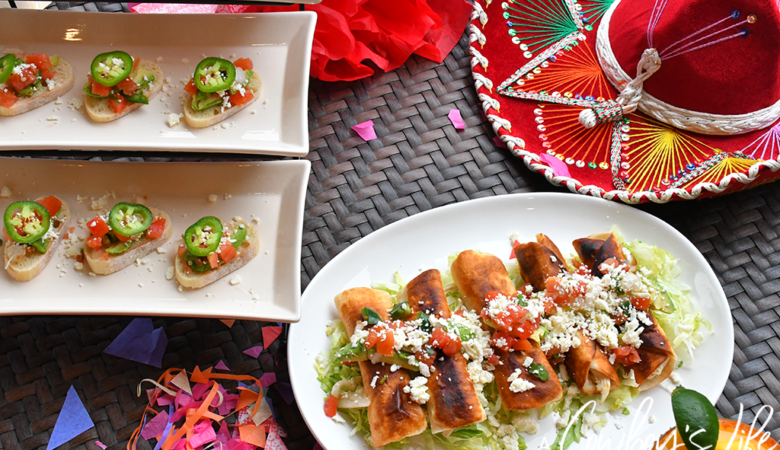 Degusta Box is a monthly subscription that brings you 10 to 15 full-size surprise products to your doorstep. The theme for December was winter comforts, perfect for making warm cozy recipes. I made these air fryer fried chicken with ingredients from the Degusta Box and they are delicious! It’s the perfect dinner for busy weeknights. Chef Paul Prudhomme revolutionized home cooking by making flavoring food a cinch! 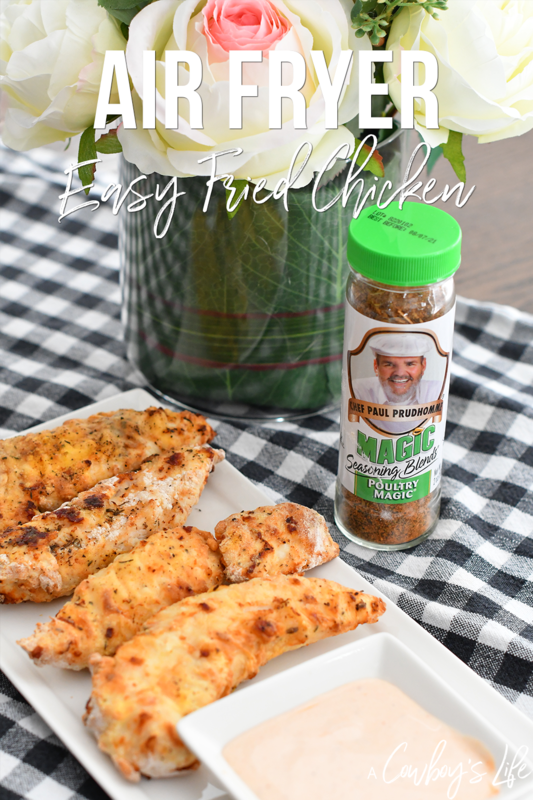 Magic Seasoning Blends Poultry Magic is no exception. As an ingredient or a “sprinkle-on” seasoning, Poultry Magic enhances flavors of any dish using warm notes of garlic, onion, and herbs. Low in sodium, rich in taste. This seasoning is amazing! I made fried chicken in the air fryer by coating the chicken tenders in a egg wash and then sprinkling the seasoning on it. Place in the air fryer for about 15 minutes on 400 degrees. It turned out so crispy and my entire family enjoyed it. Clean & Simple: Whatever your gol(goal), we help you get there with our deliciously simple protein bars made exclusively from real certified organic, non-GMO project verified whole food ingredients. No compromises, no GMOs, no rBGH or BST. Protein bars are great for on the go and like to always keep one in my purse so I don’t get hangry. 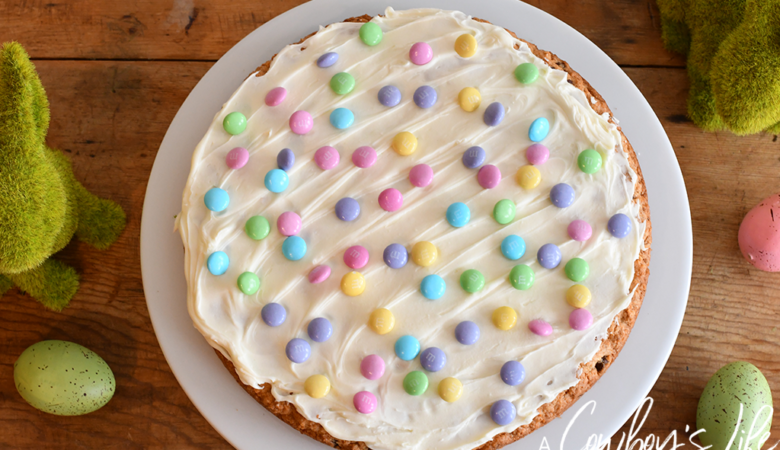 This one is fantastic because it tastes like a candy – so delicious! Introducing G.H. Cretors The Mix Popped Corn. 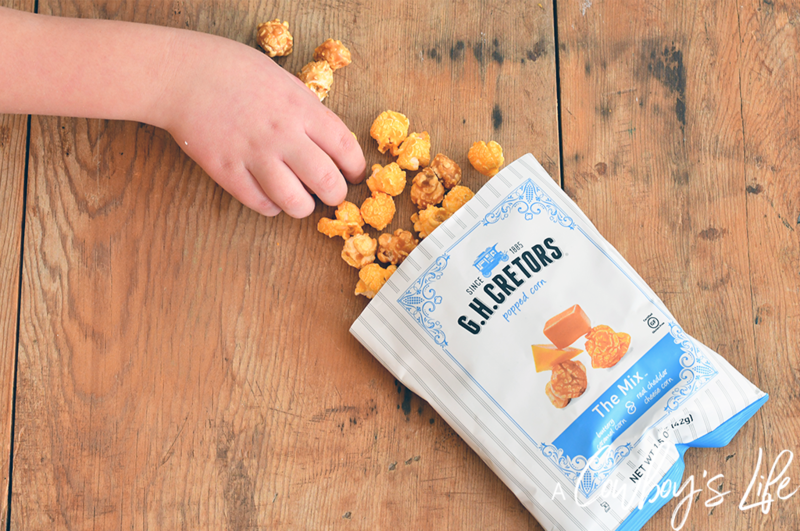 Just a taste of the handcrafted blend of rich, buttery caramel and premium aged cheddar cheese, and you’ll discover our Obsessively Delicious sweet and salty popped corn. The combination of caramel and cheddar popcorn tastes amazing! I didn’t want to share this with my son, but he enjoyed it as much as I did. Campfire premium quality mini-marshmallows. Perfect for baking and snacking. These are a staple in our house! Perfect for baking, snacking and adding to homemade hot chocolate. Chewy ginger candies made with real java ginger. Smooth, energizing, and satisfying! This is the first time I’ve tried these and I really enjoyed the combination of ginger and citrus. The wonderful scent of cinnamon and a hint of hazelnut make iced cinnamon stars the perfect festive treat for the whole family. Try dipping these in your coffee – so delicious! I like all things cinnamon, so I made sure I didn’t share these cookies with anyone. Discover the superiority of a garden fresh long leaf tea with the convenience of the VAHDAM Single Serve Pyramid Tea Bags. Each serving is packaged in a pyramid-shaped nylon tea bag, individually sealed enveloped & sealed at the source to ensure you get the freshest cup of tea. This sampler contained five teas, Turmeric Spiced Herbal, Chamomile Mint Citrus Green, India’s Original Chai, Organic Himalayan Green, and Darjeeling Summer Black. I’m not that adventurers with tea, so my favorite is the Darjeeling Summer Black. SunDrops offer the great candy taste you love with no artificial flavors, colors or preservatives. 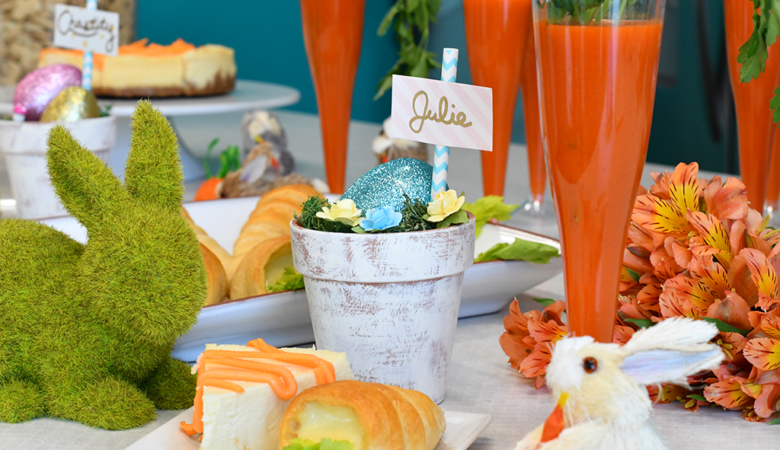 Add some fun to your baking and snacking endeavors. 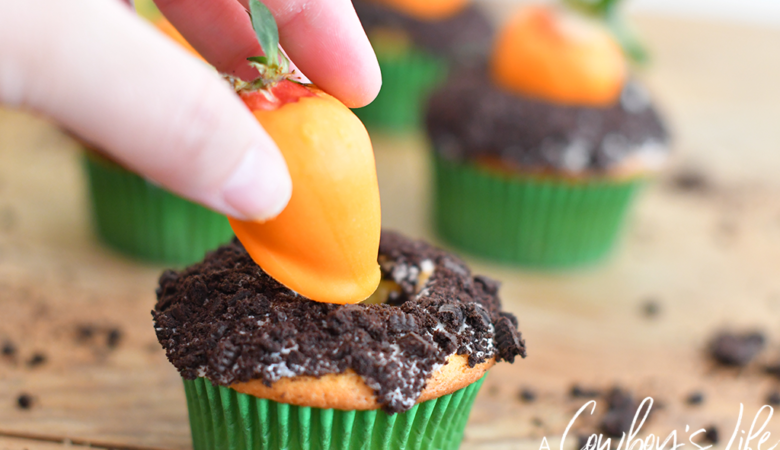 These are perfect for baking! But don’t leave them sitting out because if your kids are anything like my son, they will devour them. Jalapenos, lime, ginger and more, whipped to create a rich creamy texture and a complex flavor with medium heat. This vegan, gluten-free, non-GMO sauce is terrific on most any food and has an incredibly unique flavor. I can’t wait to try this out! I have several recipes ideas brewing with this – so stayed tuned. HU (as in HUman) Chocolate, the cult-favorite vegan and paleo chocolate bar, made with “no weird ingredients, ever” is free from dairy, palm oil, emulsifiers, soy lecithin, gluten, refined sugar, cane sugar, and sugar alcohols. Hu is inspired by quality foods ability to heal versus poor quality food’s guaranteed to hinder. Hu’s mission is to help people get back to eating, living, and thriving like humans. I hadn’t had a chance to try this yet since we’ve had so many sweets over the holidays. But I can’t wait to try it, I’m sure it tastes fantastic.